Over the last 15 years, nature connectedness has become a recognised and measurable construct – it moves beyond contact with nature to an individual’s sense of their relationship with the natural world. Our Nature Connectedness Research Group was the first to focus on this area. By understanding and improving people’s connection to nature, we aim to bring about associated benefits in wellbeing and conservation behaviour. We are proud to work with Natural England, National Trust, RSPB, The Wildlife Trusts and other national nature conservation NGOs (non-governmental organisations). Recently, the new #NatureForAll Connecting People with Nature publication was launched at the United Nations Biodiversity Conference in Egypt. The report passed through 41 reviewers from 22 countries on six continents and Professor Miles Richardson, lead of our Nature Connectedness Research Group, was a co-author. The group’s research has been honoured in the UK’s Best Breakthroughs list of the last century, compiled by Universities UK, for its pioneering work looking at people’s sense of their relationship with the natural world. We are leading one of four work packages in the £1 million IWUN project, funded as part of the Human Health and Wellbeing Goal of the Valuing Nature Programme. We have developed a smartphone-based intervention that has led to clinically significant improvements in mental health through noticing the good things in urban nature. We have developed a wellbeing app that prompts users to notice, rate and photograph their surroundings and map the good things in and around Derby - helping to create better urban spaces in the city. Given the benefits to human - and the rest of nature’s - wellbeing, we have focused on routes to improving nature connectedness. The pathways emphasise the need for a new form of relationship with nature, based on noticing its beauty, positive emotions, finding meaning and showing compassion. In 2018, the National Trust adopted the group’s Pathways to Nature Connection research to inform their engagement activities. We are part of the Nature Connection Indicator Working Group developing a national indicator for connection to nature - with Natural England, the RSPB, National Trust, Historic England, the Wildlife Trusts and others. We have been involved in the design and evaluation of 30 Days Wild, the Wildlife Trust’s campaign to get people to engage with nature every day each June. The evaluations for 2015, 2016 and 2017 found that those taking part were found to have sustained increases in happiness, health, connection to nature and pro-nature behaviours. Also see Professor Miles Richardson's blog. We host the Nature Connections conference series. The conferences provide a forum for understanding the scale and scope of the latest research and practice in nature connection, exploring evidence on how nature connection supports delivery of outcomes, and how this might inform the design of future work. We're also working on a variety of other research and evaluation projects. Professor Miles Richardson leads the Nature Connectedness Research Group. He is also Head of Psychology and Deputy Head of Life Sciences. 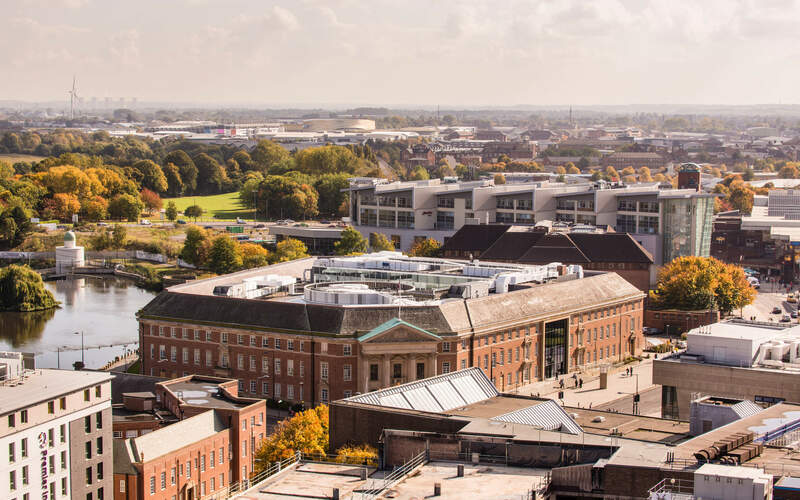 If you are interested in working with us on a research degree, or want to make use of our research expertise, please contact Professor Miles Richardson at m.richardson@derby.ac.uk. Charles, Cheryl; Keenleyside, Karen; Chapple, Rosalie; Kilburn, Bill; Salah van der Leest, Pascale; Allen, Diana; Richardson, Miles; Giusti, Matteo; Franklin, Lawrence; Harbrow, Michael; Wilson, Ruth; Moss, Andrew; Metcalf, Louise; Camargo, Luis. (2018). Home to Us All: How Connecting with Nature Helps Us Care for Ourselves and the Earth. Children & Nature Network. Hughes, J., Richardson, M., & Lumber, R. (2018). Evaluating connection to nature and the relationship with conservation behaviour in children. Journal for Nature Conservation, 45, 11-19. Richardson, M., & McEwan, K. (2018). 30 Days Wild and the Relationships Between Engagement With Nature’s Beauty, Nature Connectedness and Well-Being. Frontiers in Psychology, 9. Richardson, M., McEwan, K., & Garip, G. (2018). 30 Days Wild: who benefits most? Journal of Public Mental Health, 17(3), 95-104. Richardson, M., Hussain, Z. & Griffiths, M.D. (2018). Problematic Smartphone Use, Nature Connectedness, and Anxiety. Journal of Addictive Behaviours. Lumber, R., Richardson, M. & Sheffield, D. (2018). The pathways to Nature Connectedness: A focus group exploration. European Journal of Ecopsychology, 6: 47-68. Richardson, M., Maspero, M., Golightly, D., Sheffield, D., Staples, V. & Lumber, R. (2017). Nature: A new paradigm for wellbeing and ergonomics. Ergonomics, 60(2). Hunt, A., Stewart, D., Richardson, M., Hinds J., Bragg, R., White, M. and Burt, J. (2017). 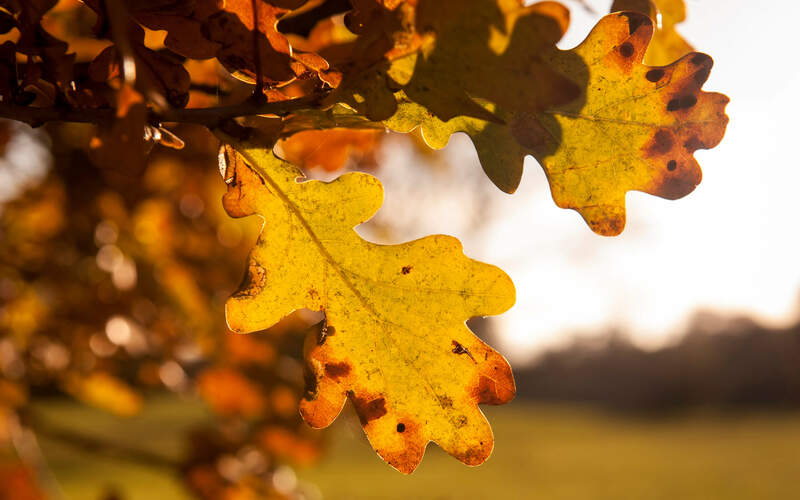 Monitor of Engagement with the Natural Environment: developing a method to measure nature connection across the English population (adults and children). Natural England Commissioned Reports, Number 233. York.